DEA Declares CBD Extracts Illegal, But What Does That Mean? Many patients use CBD oil to manage symptoms from debilitating disorders, like epilepsy. Now, the DEA has declared CBD extracts illegal. The feds tightening up on cannabis extracts, including CBD. Though 8 individual states enacted comprehensive cannabis reform in November , the federal government appears to have other plans. The Drug Enforcement Administration (DEA) has released a new drug code for cannabis extracts. Unfortunately, the news doesn’t bode well for CBD. The DEA has declared CBD extracts illegal. Cannabis extracts, including nonpsychoactive oils, are now illegal. The DEA has amended their cannabis policy, but their new rules have gone a little sour. Meaning an extract containing one or more cannabinoids that has been derived from any plant of the genus Cannabis, other than the separated resin (whether crude or purified) obtained from the plant.’ Extracts of marihuana will continue to be treated as Schedule I controlled substances. A “cannabinoid” is a phytochemical found inside the cannabis plant. To date, the plant can produce over 80 cannabinoids. Like most plants and other foods, cannabinoid compounds interact directly with cells in the body. The interaction between the two is what gives the herb medicinal effects. But, according to the DEA, these compounds are as dangerous as heroin and less medicinal than cocaine. Nearly all cannabinoids are nonpsychoactive, with the exception of THC and THCV. THCV is estimated to have 25% the psychoactive potential as THC, and it is fairly uncommon in most modern cannabis plants. Recent research has discovered that other plants have compounds that may have similar effects in the body, including kava, maca, and black peppercorn. Yet, none of these compounds are subject to federal restriction. The rule was first submitted as a proposal back in 2011. Since that time, the cannabis industry has taken off. The first recreational states, Washington and Colorado, both legalized the herb in 2012. Now, reform has ripped across the United States. 28 states and Washington D.C. have some form of cannabis program. Also in the time since the change was proposed, the U.S. government added an amendment on to the 2014 Agricultural Adjustment Act (Farm Bill). The bill legalizes hemp cultivation pilot programs, so long as the cannabis plant does not exceed 0.3% of THC, the primary psychoactive in the herb. Farm Bill allows the production, cultivation, and marketing of THC-free hemp products. These hemp extracts are now available online, giving everyone access to cannabidiol (CBD) and other nonpsychoactive cannabinoids. But, under the DEA’s new laws, these extracts are considered Schedule 1 substances. So, CBD is considered a Schedule 1 drug. This is extremely limiting for those who now produce and sell hemp based CBD extracts in compliance with the U.S. Farm Bill. Looks like patients who purchase and CBD oil as a natural supplement could soon be considered criminals. The DEA’s move aligns with the Single Convention on Narcotics passed by the United Nations in 1961, which bans the use of cannabis for non-medical or non-scientific reasons. The convention allows industrial hemp, but also articulates that cannabis grown for its resin should face the same restrictions as the opium poppy. The transition may be bad for companies that now sell CBD supplements, but some members of the pharmaceutical industry welcome these changes. Another comment from a pharmaceutical firm currently involved in cannabinoid research and product development praised DEA’s efforts to establish a new drug code for marihuana extracts as a means to more accurately reflect the activities of scientific research and provide more consistent adherence to the requirements of the Single Convention. The commenter suggested that the DEA change some language from their original proposal. 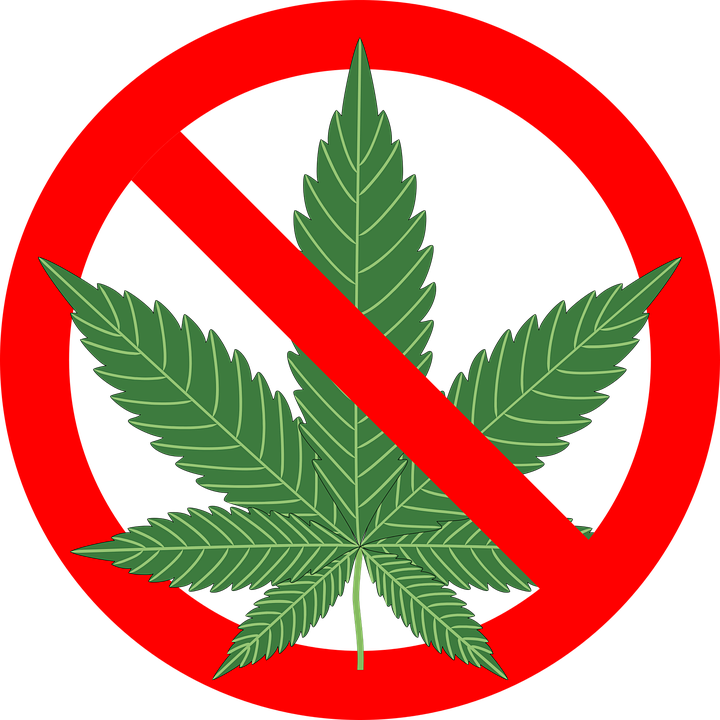 The DEA proposed to outlaw “cannabinols” and “cannabidiols”. The pharmaceutical firm suggested that the term “cannabinoids” be used instead. Lately, there are many social issues in which the public and the federal government don’t seem to see eye to eye. Cannabis reform is certainly one of them. Over half of US states have now legalized or decriminalized some form of cannabis. Yet, the DEA continues to take the opposite approach. The Farm Bill of 2014 permitted hemp programs. The DEA’s updated policy places even harsher restrictions on cannabinoid products, though it’s well known that cannabis has a higher margin of safety than other legal drugs and medicines. The DEA is taking a step backward just as the nation and many countries around the world are changing their views on cannabis. President Elect Donald Trump’s choice for Attorney General may not help the matter. Last month, Trump nominated Sen. Jeff Sessions (R-Ala.) for the position. 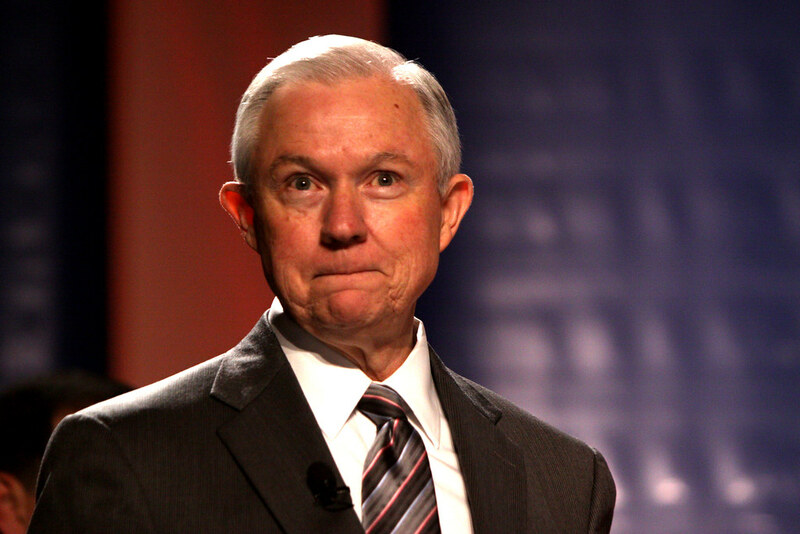 Unfortunately, Sessions is well-known for his anti-cannabis statements. In the past, he’s called the herb a “dangerous drug” and said that “good people don’t smoke marijuana”. Though, Trump himself has expressed support for State decision on the matter. The cannabis legalization movement has made major strides over the past decade. But, some waters are still murky. The DEA’s new restrictions are a sharp reminder that there may be some hard work ahead for the cannabis movement. The new extraction laws will become effective as of January 13, 2017.